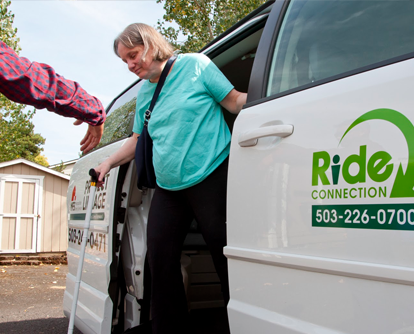 Ride Connection can help you get to all the places you need to be. It all starts with a conversation. 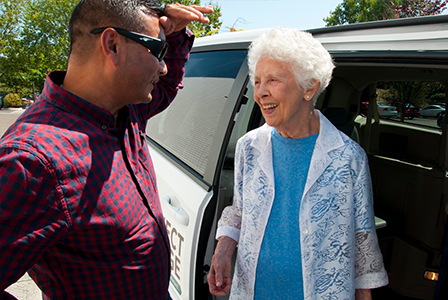 When you call us for the first time, you will speak with one of our Travel Options Counselors who will link you with the right kind of transportation support. Call 503.226.0700 today to get started. 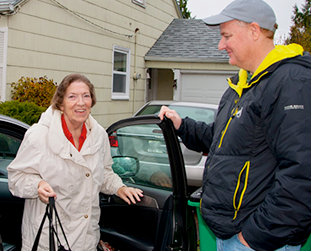 Our services are designed primarily for people over 60 and for people with disabilities. 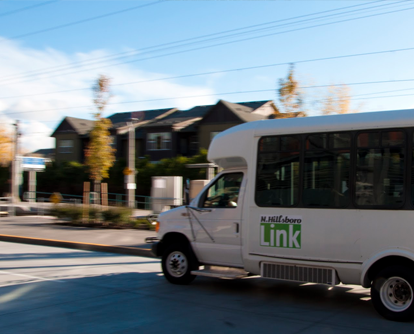 Because we believe every individual should have access to reliable transportation, some services are designed for the general public. 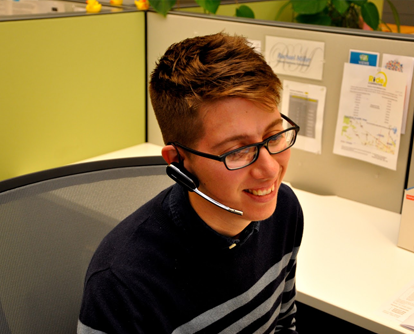 Call us and we will guide you to the right option. 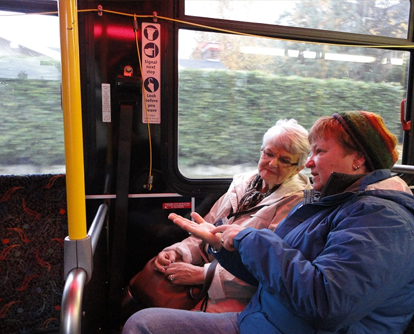 We offer other types of support to help our clients get around.